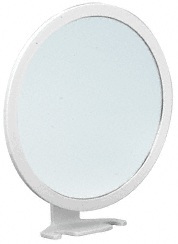 This CRL Fogless Magnifying Mirror is the best ever! With just a few rotations of the attractive white frame, you can change the magnification power of this fogless mirror from 1X to 5X. Double razor holder built into the frame. 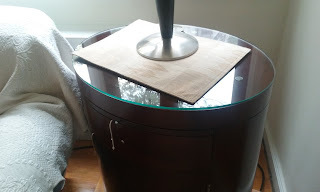 Attaches to any smooth, non-porous surface with double suction cups.